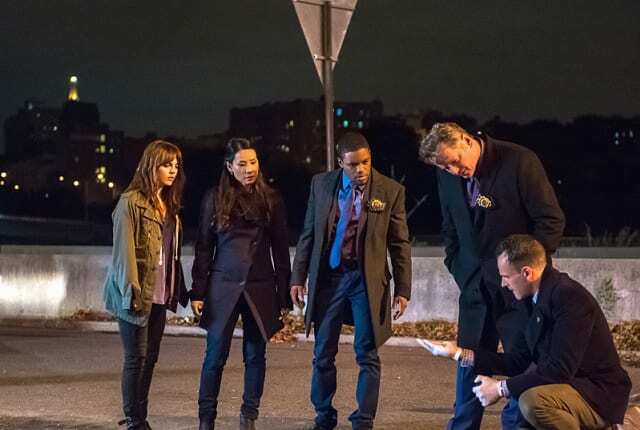 Watch Elementary Season 3 Episode 8 online via TV Fanatic with over 7 options to watch the Elementary S3E8 full episode. Affiliates with free and paid streaming include Amazon, iTunes, Vudu, YouTube Purchase, Google Play, Hulu Plus, and Verizon On Demand. On Elementary Season 3 Episode 8, Holmes and Watson join the manhunt for a cop killer while Kitty tries to find BrainAttic, a blogger sharing private observations made by Sherlock. Central to Officer 73199. Officer 73199, no response. Officer 73199, Alec Flynn, is End of Watch. He has gone home for the final time. Permalink: Officer 73199, Alec Flynn, is End of Watch. He has gone home for the final time. I care about your sobriety. And I depend upon every member of this group, including you, to care about mine. Permalink: And I depend upon every member of this group, including you, to care about mine.